Every October 16 is a holiday for FC Barcelona fans everywhere. That’s the day a man named Lionel Andrés Messi Cuccittini — now commonly referred to as the G.O.A.T. 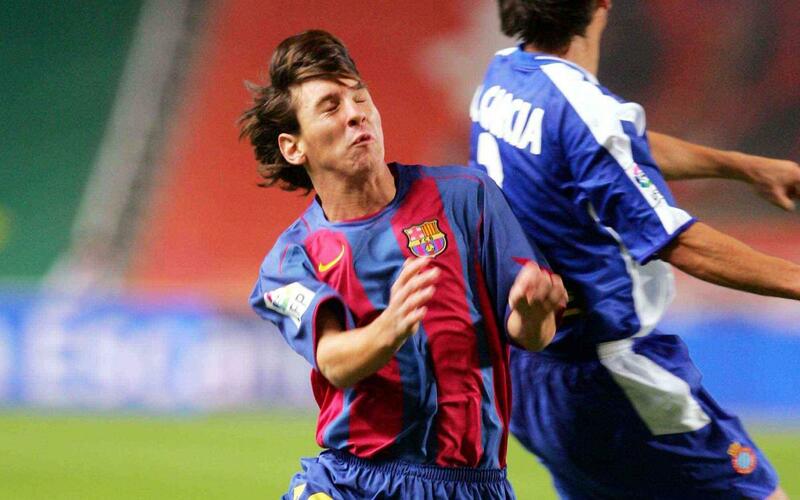 — played his first official game with Barça. It came in the 2004 season, when Barça beat cross-town rivals RCD Espanyol, 1–0, at the Estadi Lluís Companys on Montjuic in Barcelona. In the 82nd minute, Messi, who wore the number 30 early on in his Barça career, came on for Deco, the game’s lone goal scorer. Messi was 17 years, 3 months, and 22 days old. That day, the life of Messi, and the history of FC Barcelona, changed forever.